This is the Book of Love. We have 10 copies available to give out to 5 lucky reading groups. 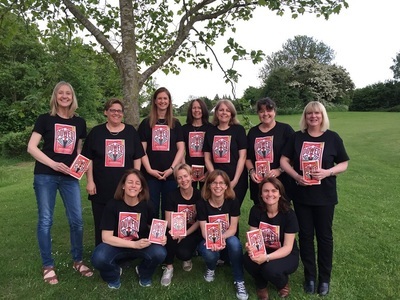 When your group has read the book, we’d love to hear what you think! 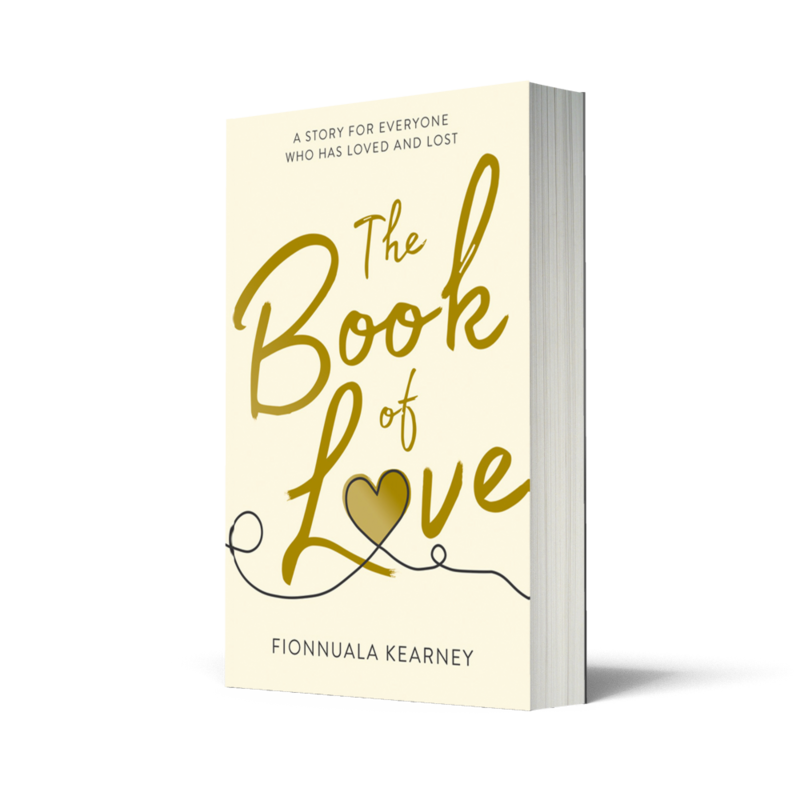 Please do leave a review online on Amazon or Goodreads, or tweet us at @W6BookCafe and @HarperFiction using #TheBookOfLove.